First, let’s talk about SIM card storage. The case has cutout slots for 3 additional SIM cards. The first run of the case will be for the iPhone 5, so that means Nano SIMs. But the developers say that an iPhone 4/4S case is in the works. 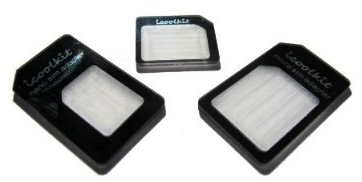 Next on the list is a built-in SIM tray eject tool. It looks like you’d expect it to, and should really come in handy as you switch between SIMs. 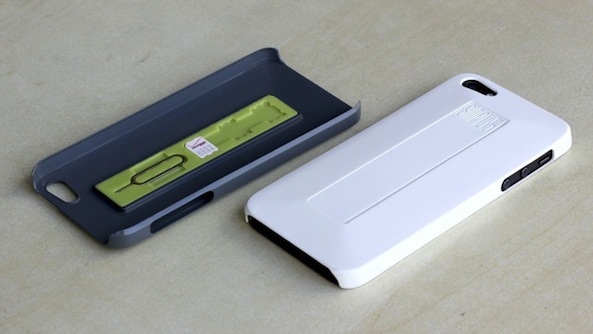 And finally, the case can be used as a kickstand, by placing a credit card in its rear slit. 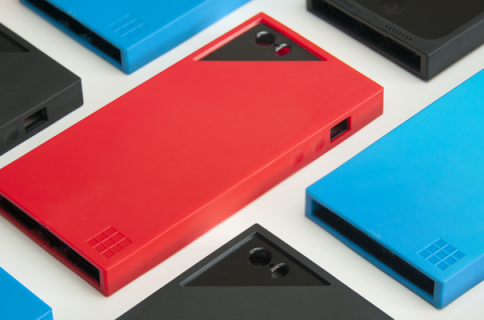 The SIMPLcase project has only raised about $5,000 so far, of its $20,000 goal. But it still has 40 days left to go. If you’d like to pick one up, a pledge of $12 or more gets on the pre-order list. They’re expected to start shipping in March. This is yet another great example of why Kickstarter is what it is. These guys had a need for something, it didn’t exist, so they created it. And while I don’t personally need a multi-SIM card holding case, I’m sure there’s plenty that do. What do you think of the SIMPLcase?